In some ways it just wouldn't be Christmas without sparing a thought for Charles Dickens who gave us the much loved Christmas Carol and one of the most memorable characters to cast a shadow over the literary page --the diabolical Ebenezer Scrooge. The town of Rochester maintins many links with this famous writer. Dickens lived there as a child and returned before his death. In fact he was writing his last novel The Mystery of Edwin Drood when he was felled by a stroke. The novel is set in Cloisterham, a thinly disguised Rochester. 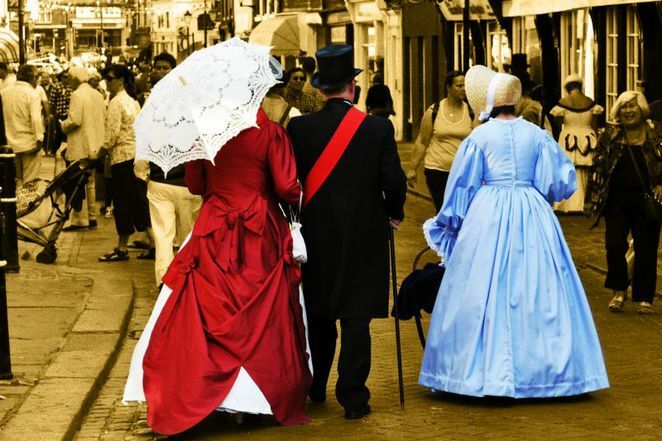 Given the strong association it is not surprising that he set many of his novels in and around the town including Oliver Twist, David Copperfield and The Pickwick Papers. 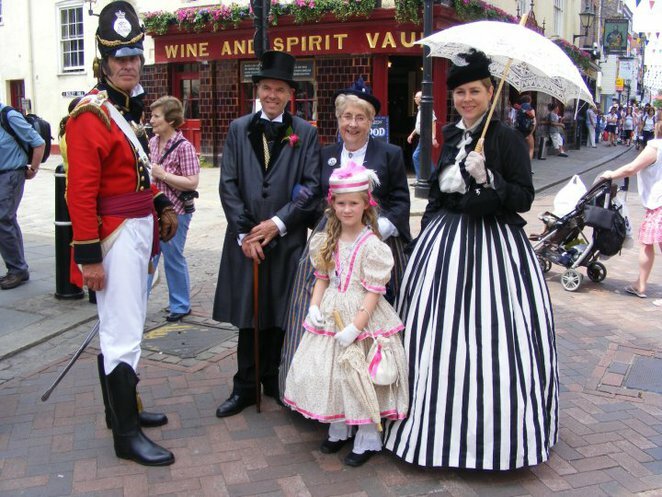 Dickensian Christmas festival which inspires thousands of visitors with many even coming from the United States for the festivities. And Rochester certainly turns up the Christmas lights for them. 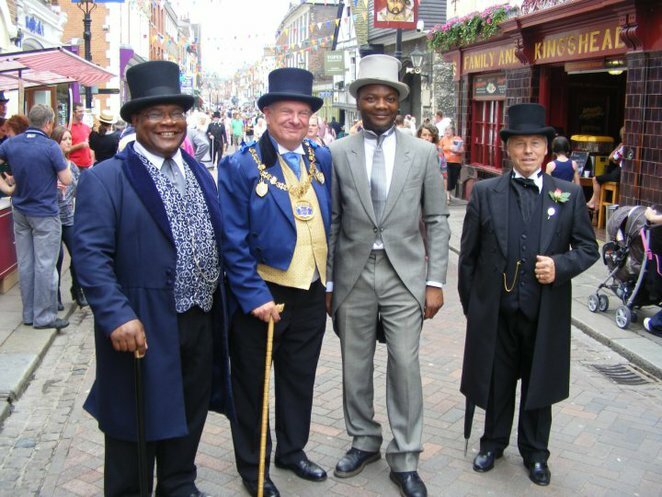 High Street is transformed into a festive panorama with entertainment, dancing, Dickens readings, themed parades including the Grand Parade and Candlelit Parade led by the local mayor dance as well as guaranteed "snowfalls" (yes they enlist a snow machine). 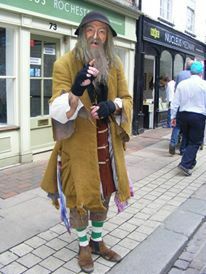 You also never know what Dickensian character is going to lurch out at you from the shadows of a doorway. 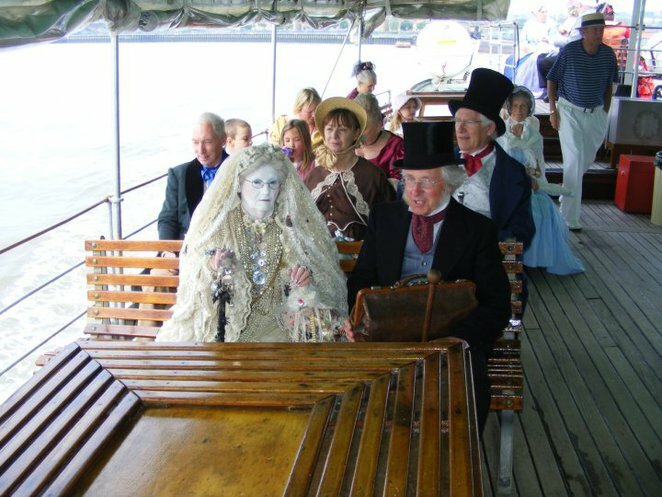 It could be the ghastly white-faced Miss Havisham or Ebenezer Scrooge with his long spindly arthritic fingers. 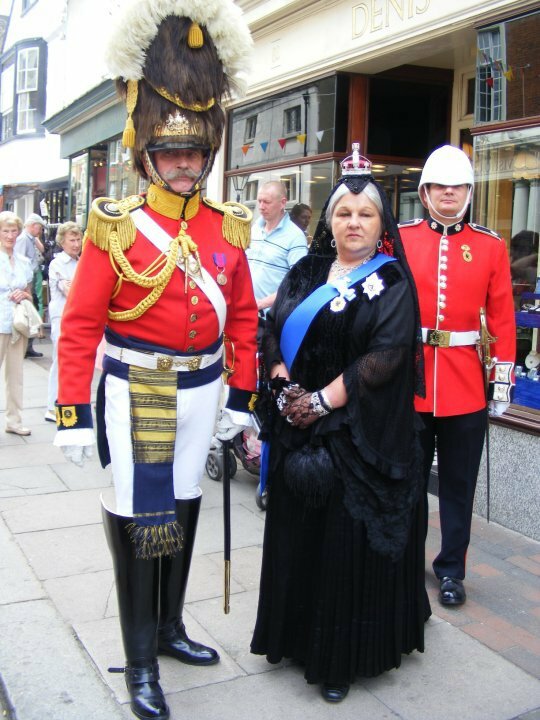 Some of the children dress up as chimeny sweeps and many of the locals and shop keepers dress up in formal Victorian attire. The shops are still very Victorian and higgedly piggedly. Some have Dickensian names such as Peggotty's Parlour, Mrs Bumbles Tea Room and even a Taste of Two Cities which is a curry shop. There are over 70 stalls selling gifts, souvenirs and stocking fillers as well as fare such as hog roast, roasted chestnuts and hot chocolates. What better way to get into the spirit of Christmas and we all know that the spirit of Christmas is something Dickens always appreciated.